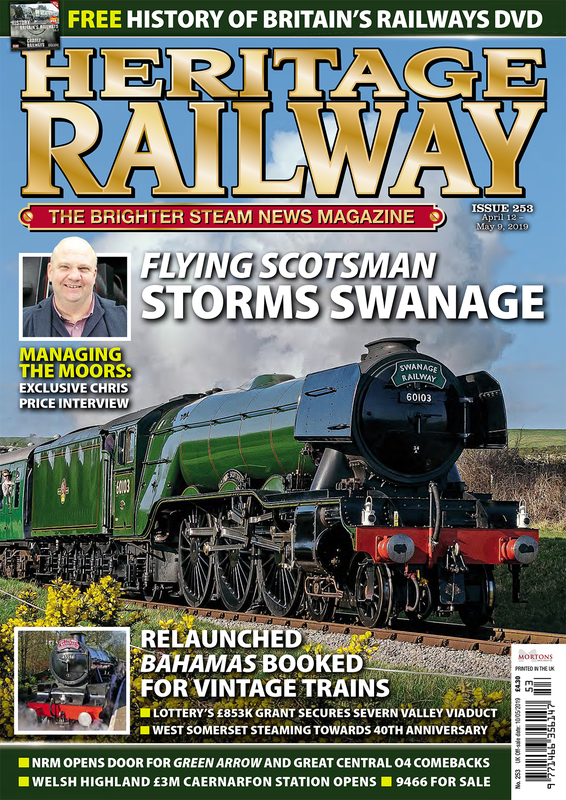 Issue 233 of Heritage Railway was a real treat – and not least the Platform section. Three very noticeable aspects of railway preservation became very obvious from the letters. While I have no doubt that parents will happily take their youngsters to ride a steam train on a truncated length of track from nowhere to nowhere, genuine railway enthusiasts will undoubtedly far more appreciate going by train on Network Rail to a junction like Wareham or Taunton where they can then change to a true service train that takes them to a genuine destination – as opposed to a buffer stop in the middle of nowhere. Second was the subject of the National Railway Museum donating historic locomotives to working steam railways, highlighted by David Trout. 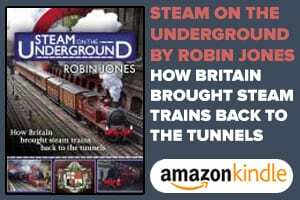 At risk of appearing to diminish the wonderful achievements of the NRM (which I don’t intend to do), steam locomotives only evoke nostalgia and make the pulse race when they are doing what they were built to do – operating trains on a railway line! Someone, in their wisdom, determined that it was worth spending the better part of £5 million placing Flying Scotsman at the head of strings of carriages on main lines all over Britain but I would like to ask a question: If you had the opportunity to ride behind the fastest steam locomotive in the world or the engine that may have been the first to exceed 100mph, which would you choose? 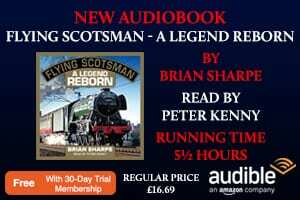 This, of course, raises the question of why Flying Scotsman was favoured over Mallard. Expense can’t possibly be the answer – just look what was achieved with Duke of Gloucester. The A4 is, without doubt, the more iconic-looking locomotive (they were, after all, popularly known as ‘Streaks’). Yes, there are other A4s that are in steam but they aren’t Mallard (and it would seem that John Cameron now plans to stuff-and-mount Union of South Africa!) The same could be said for Duchess of Hamilton. 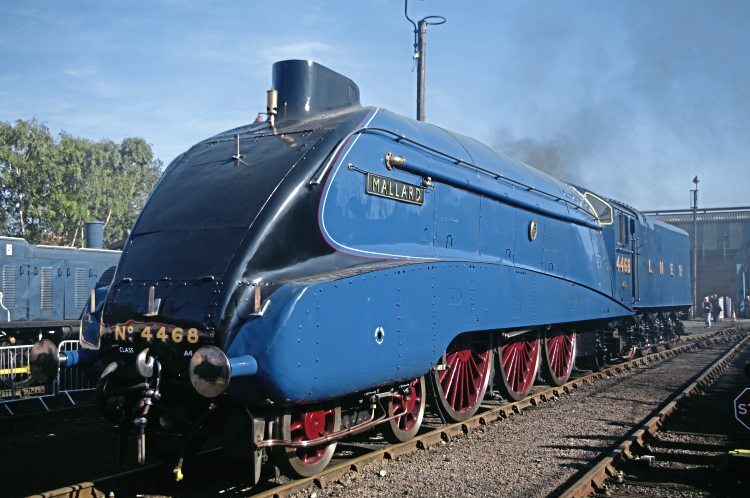 What was the point of restoring it to as-built streamlined condition just to sit in a museum rather than finishing the job and putting it at the head of trains where it could be seen far and wide sounding and smelling like a steam locomotive should? A life-sized photograph of it at speed would probably evoke as much enthusiasm as an immaculate, shining, silent hulk! Even better a video! The NRM depends on public funding to maintain its exhibits while heritage railways earn the money to get as close as possible to re-creating what was decimated by Richard Beeching’s short-sighted antics. So it can’t be condemned for the strategies it follows. Hopefully this relatively new strategy of farming out locomotives to heritage railways (especially ones in the areas where they traditionally worked) has to be commended. Those who have watched Heartbeat will, I have no doubt, like me, have cringed at seeing Schools class Repton and S15 No. 825 working in Yorkshire. But, while I was cringing, at the same time, I was eternally grateful that they were possible at all due only to the hard work of the preservationists who saved them. The reinstatement of the Bridge to the Future at Loughborough was thrilling news. 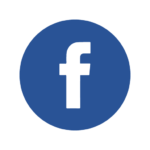 This will enable what is needed much, much more – an inter-city railway truly going from somewhere to somewhere – and those somewheres aren’t just little villages but major cities. I sincerely hope that the Great Central Railway will establish a working timetable that enables people to use it purely for transport and, to that end, I also hope that the Office of Rail & Road will seriously consider raising the speed limit to enable the GCR to offer a service that adequately competes with all the alternatives. The same could be very realistically justified elsewhere where heritage railways could be able to offer truly realistic transport links. Perhaps the most unfortunate railways are those where the opportunity to reinstate tracks due to total obstruction of trackbeds that would provide restored links with Network Rail by subsequent building works, because they will never be able to go somewhere! Just imagine riding by express train from London to Cheltenham and being able to just walk across a platform to board a steam train to Broadway! Finally, on the matter of vandalism of heritage railways, I am in total agreement with Martyn McGinty, except that I would take the matter a lot further. If the same vandals walked into the National Gallery and vandalised Renoir’s Bather or Picasso’s Fruit Dish or Vermeer’s Young Woman Seated at a Virginal, (all worth millions of pounds) would they be treated as lightly as they are when they do the same to what could fairly be described as irreplaceable British transport artefacts? And if not, why not? Volunteers give many hours of dedication lovingly restoring the history of the railways that made Britain what it is and surely their work deserves just as much recognition as a few paintings! Read more Letters, Opinion, News and Views in Issue 236 of HR – on sale now!